We have already showed you how fast the AMD Ryzen 7 1800X is in 3D rendering and video transcoding. It incinerated the Intel Core i7-6700K in multi-core processing, but proved to be slightly slower in single core processing. 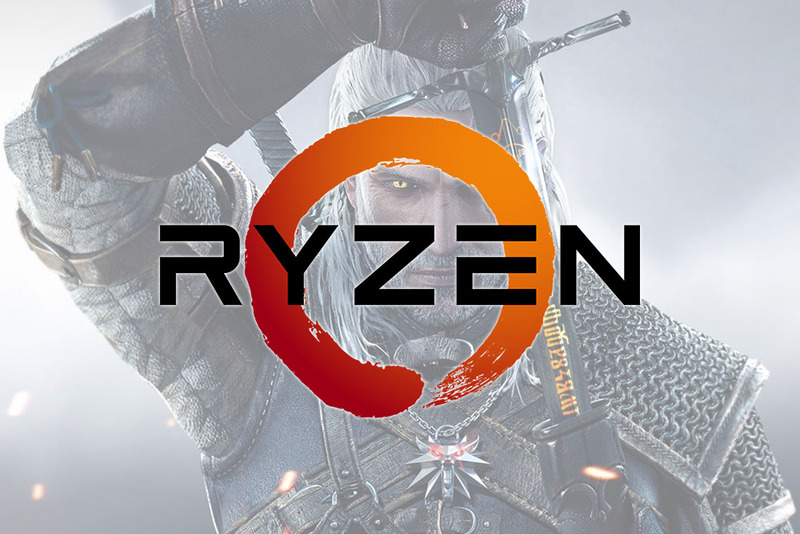 Today, we will examine the AMD Ryzen 7 gaming performance in this article! In the Time Spy DirectX 12 benchmark, the Ryzen 7 1800X was 60% faster than the Core i7-6700K in the CPU test. Obviously, not all of its 8 cores were being used. But when it came to the two graphics tests, all that extra boost in CPU performance only gave it a small 0.6% to 1.25% boost in frame rates. The overall DirectX 12 performance improved by 5.7%. We ran the Fire Strike benchmark in the 1080p resolution, because this is the most common resolution gamers use today. The CPU is used exclusively to process Physics, and the Ryzen 7 1800X was 48% faster than the Core i7-6700K. Surprisingly, the Graphics Score was 1.5% lower with the Ryzen 7 1800X, than it was for the Core i7-6700K. The Overall Score though was 3% better with the Ryzen 7 1800X.